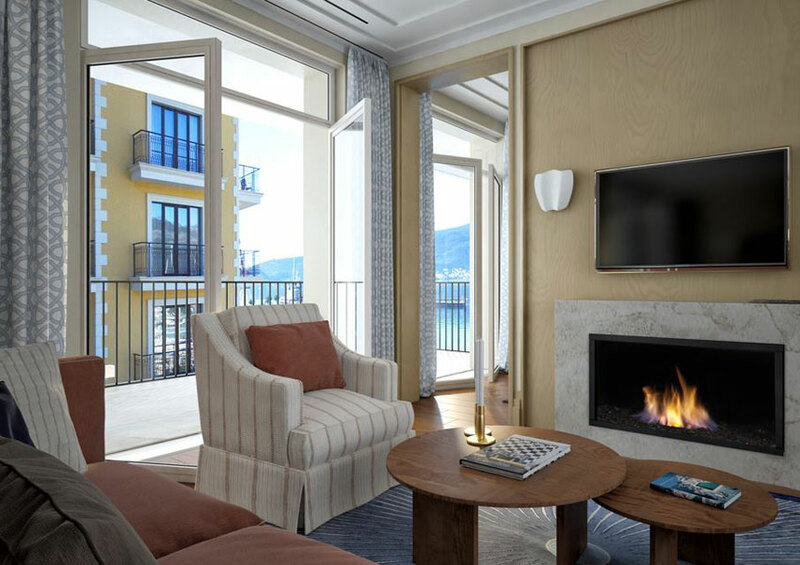 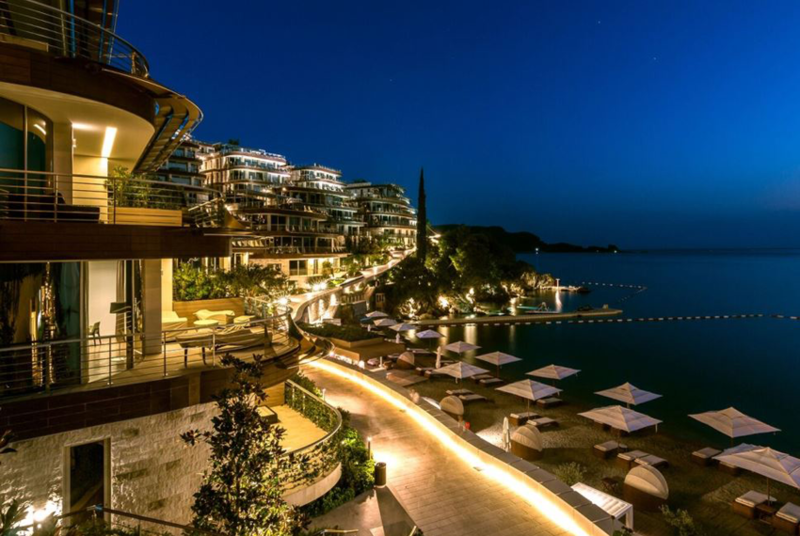 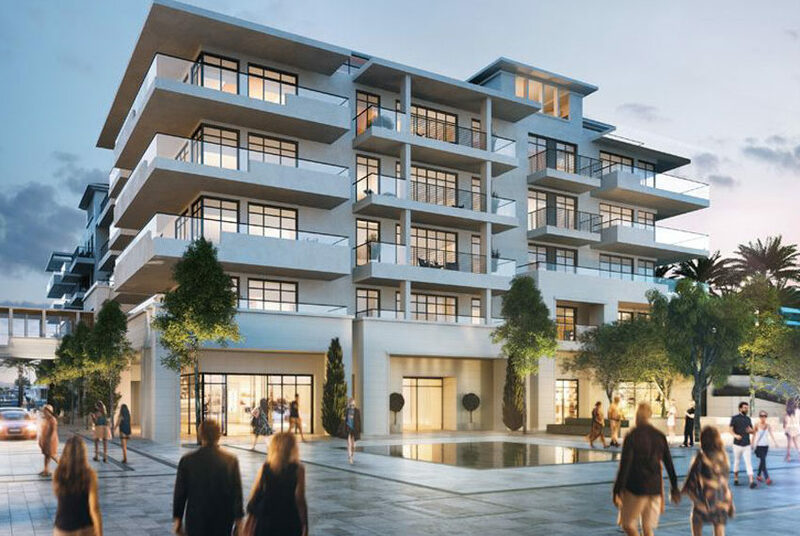 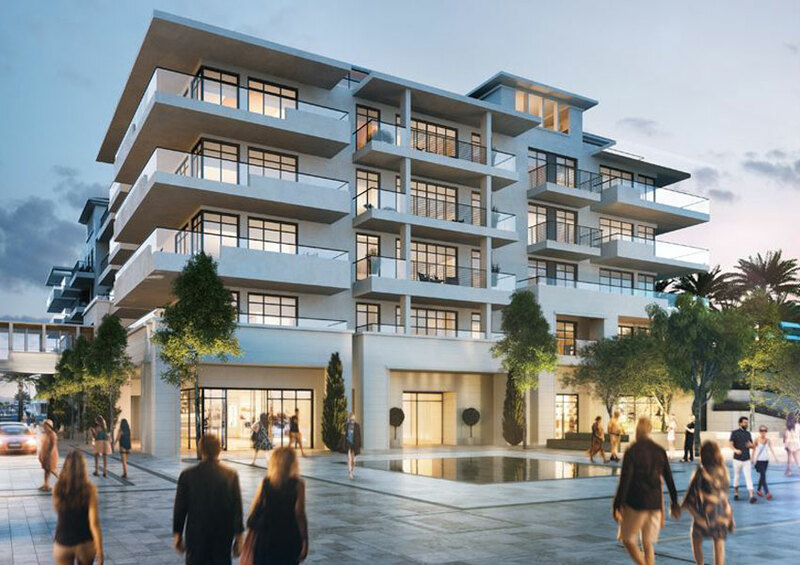 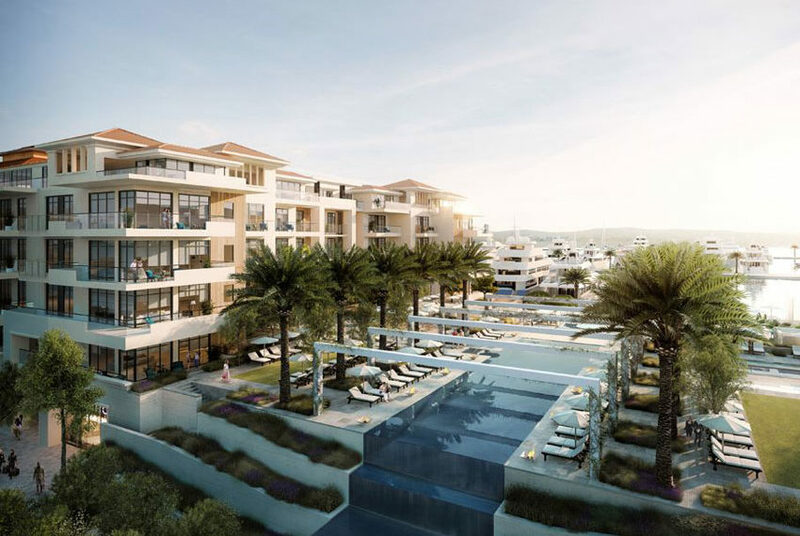 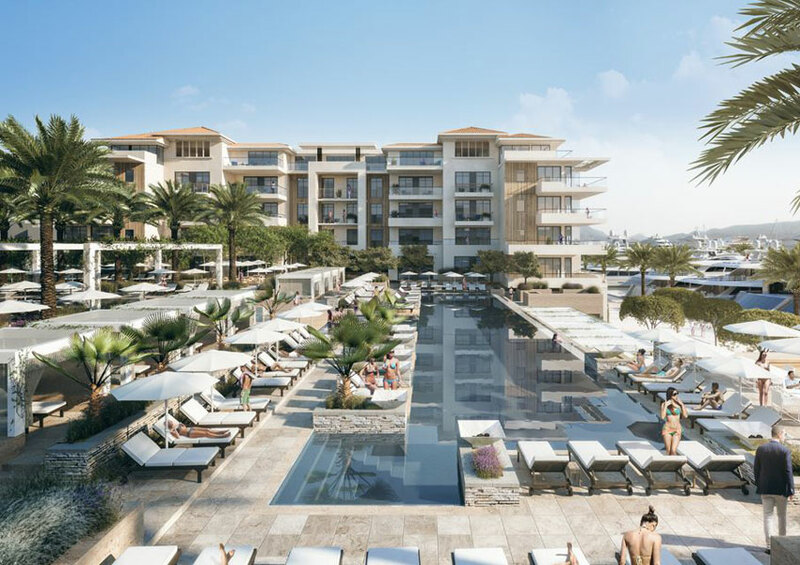 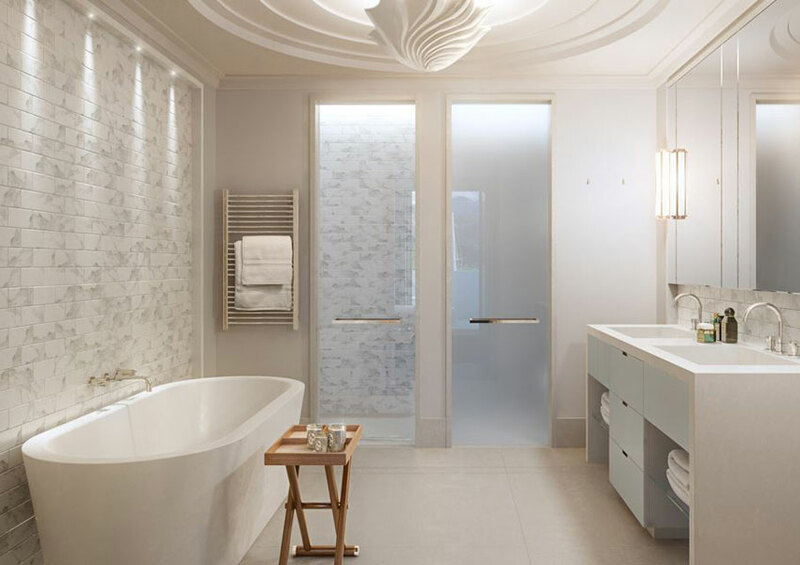 Located adjacent to the existing Regent Porto Montenegro Hotel and connected via a private walkway, the Regent Pool Club Residences will be the latest addition to Porto Montenegro’s residential collection. 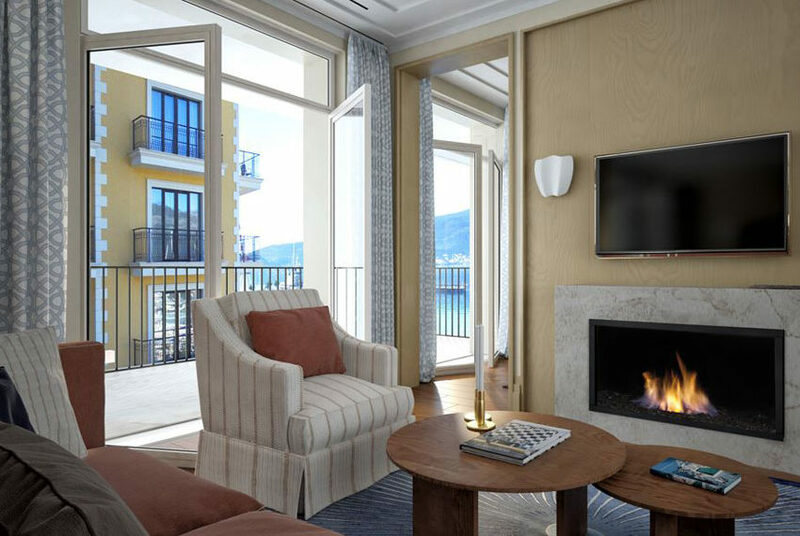 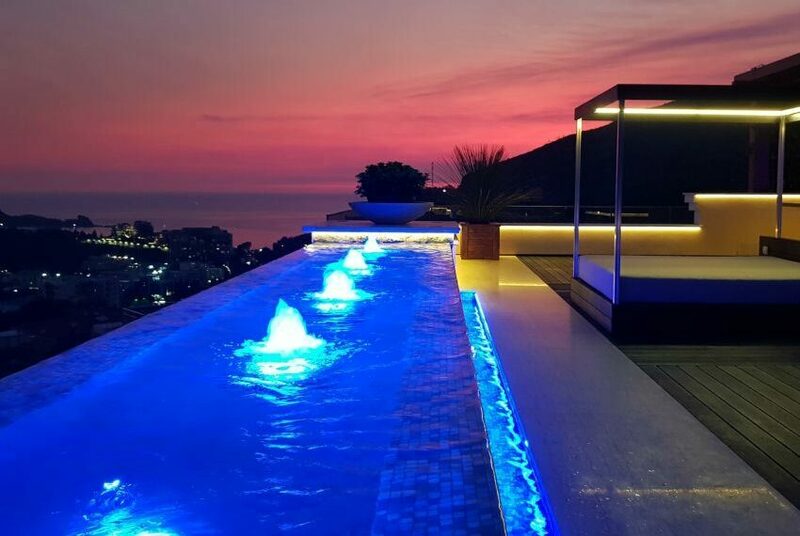 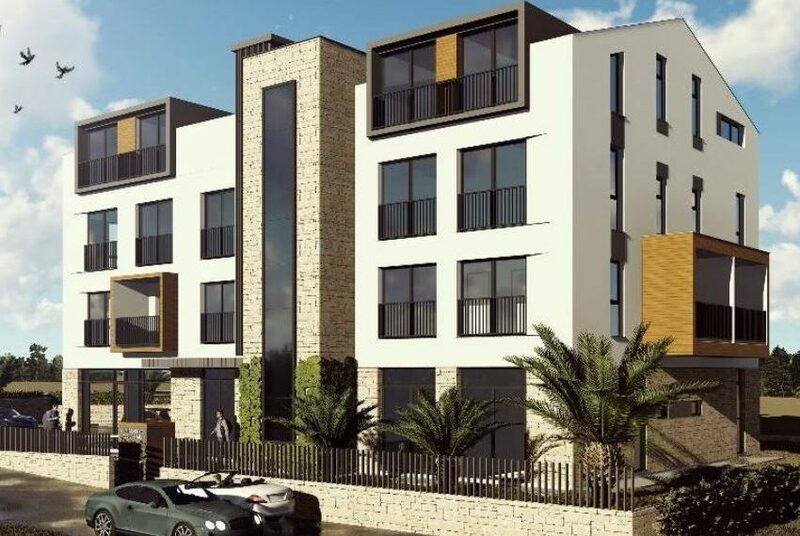 These contemporary chic apartments, each with a landscaped terrace, are inspired by the Italian Riviera and have unobstructed sea and mountain views offering undoubtedly the leading real estate in Montenegro. 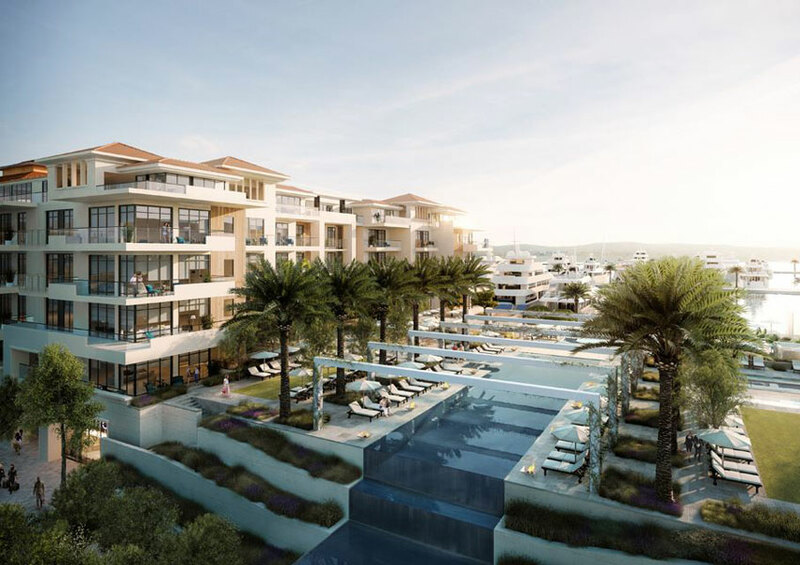 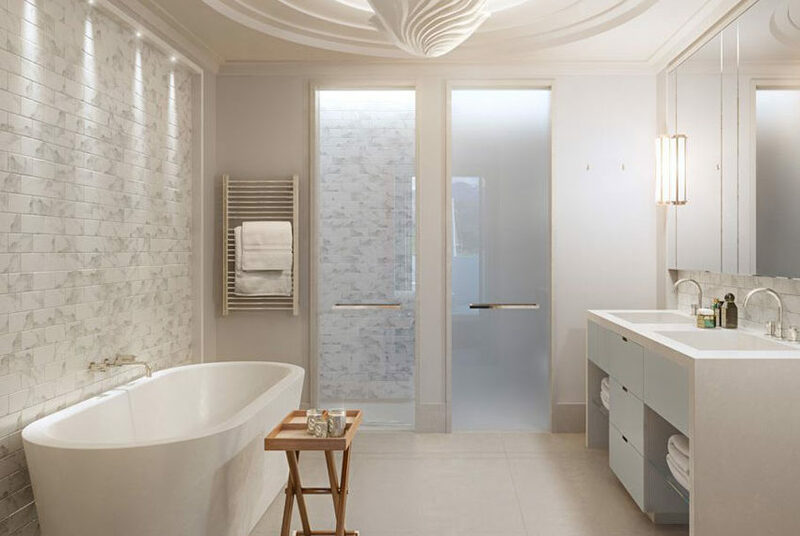 Based on the ‘hotel condominium’ model, these luxury residences for sale with optional rental pool program have direct access to the extensive services and amenities of the five-star Regent Hotel and the onsite management team that can take care of all maintenance and rental administration at the owners’ request. 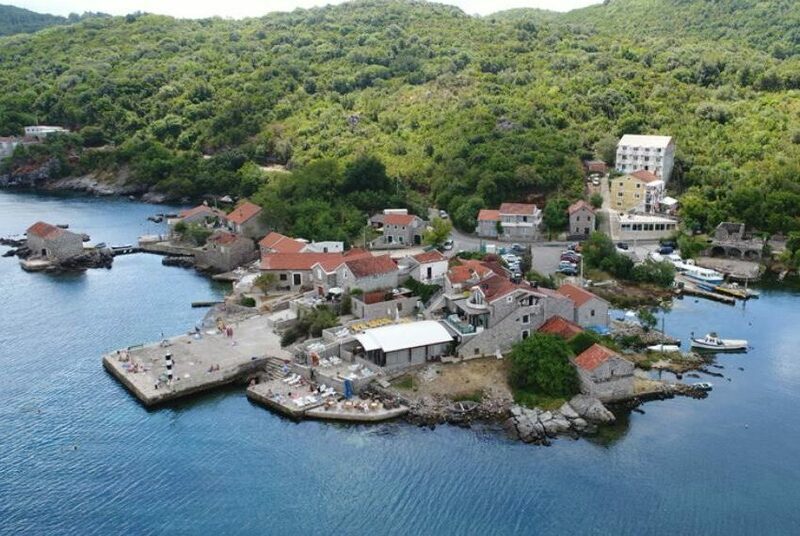 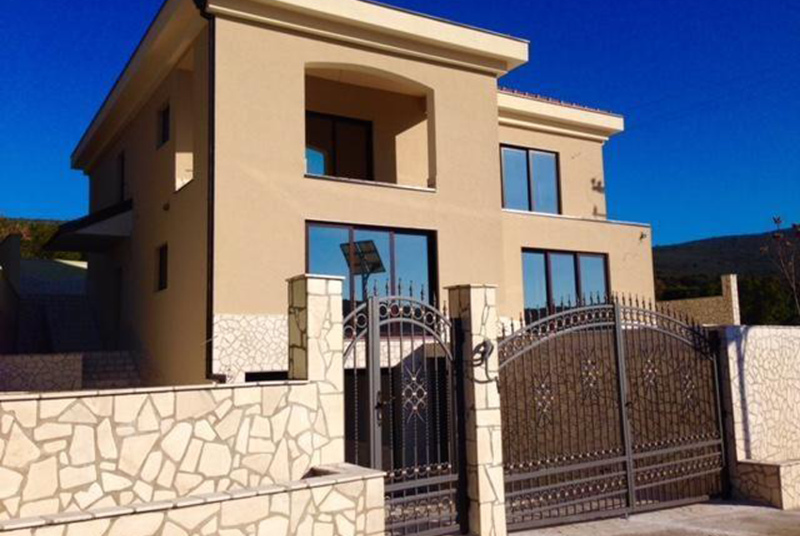 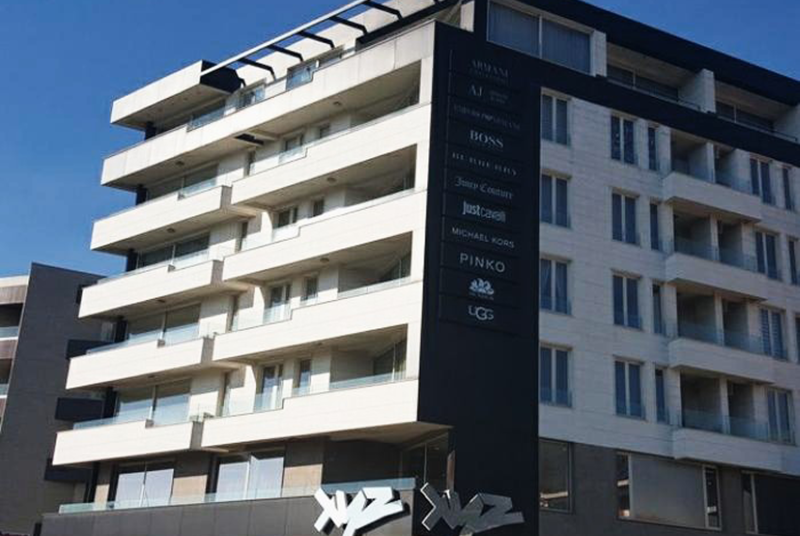 Ideal for anyone looking for international standard property to buy in Tivat Montenegro.